Huuuge Casino just launched a new no deposit bonus for US players. Check out their best games! 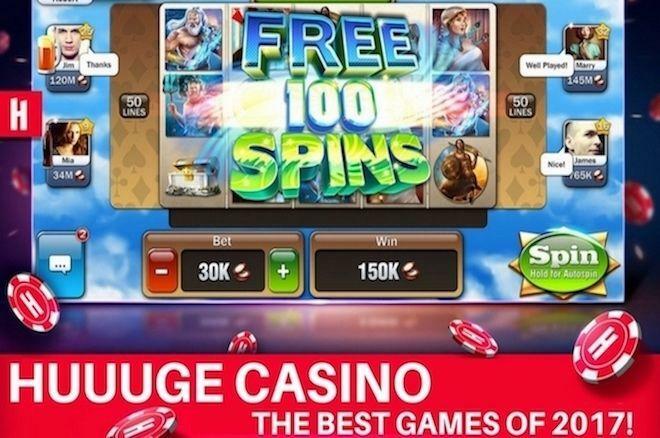 Huuuge Casino is a top gaming destination forfree slots. There are dozens of fun and unique games available, with varying formats, themes, and bonus features to suit the tastes of just about any kind of slots fan. You’ll certainly be spoiled for choice while browsing the lobby of Huuuuge Casino slots, so we’re here to give you a bit of guidance and let you know which games you should check out first. These are the top ten Huuuge Casino Slot Machine games out there at the moment. Each of the titles on this list are guaranteed to provide you with fun free-play gaming experience, giving you all of the excitement of playing at casinos without having to spend any cash. Gold Rush is a 25-payline slot with a fun theme set in the Old West. It is one of several Huuuge Casino games featuring the so-called Social Scatters. These are unique symbols that offer you the chance to share a prize pool with other players. If you and everyone else playing at the same time collect enough social scatters, you’ll all cash in on a great bonus prize. The game comes equipped with plenty of generous bonus features, including a free spins round. When three chests land on the reels, you’ll receive 12 free spins to help boost your overall winnings without having to stake any coins. The game also features an expanding dynamic wild, which boosts your winning potential during the base game. Dorothy’s Adventures takes you on a magical trip to the Land of Oz, as you spin the reels on this 20-payline slot. It features all of your favourite characters from the Wizard of Oz reimagined in a unique new way. 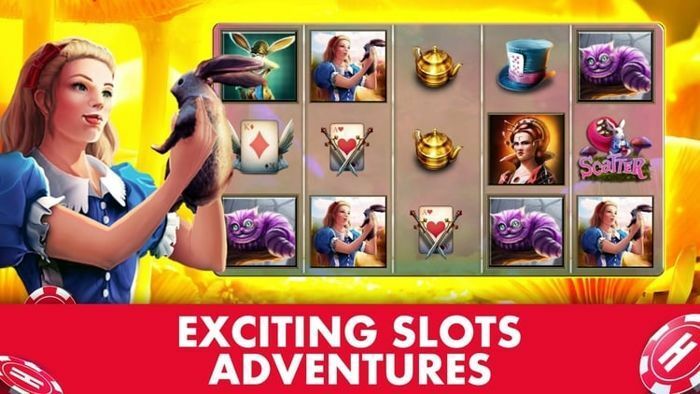 As a jackpot game, Dorothy’s Adventures offers you the chance to win one of four progressive prizes which is triggered by a particular combination of jackpot symbols. Every player who wagers on this game will contribute to the prize pool, which is why the top jackpots will always be worth millions of coins. This is a great game for players with more traditional gaming tastes. It is exactly what you would exact from the kind of classic slot machine that you would find in a casino or club, offering you an authentic old school gaming experience. What sets this game apart from other single-payline slots is its wild multiplier feature, which provides players with the chance to multiply their prizes by up to 10x. It is also linked to its own progressive jackpot network in the vast collection on Huuuge slots, which offers up three prizes, the most generous of which can grow up to hundreds of millions of coins. Get ready for the cutest online slots experience you’ll find in the Huuuge Casino games catalogue. Kitten Craze's reels are littered with cuddly creatures, which serve as expanding symbols to offer up generous prizes. It is a higher-level game, so you will have advance to Level 13 before you can give it a spin, but it is well worth the wait. This game also features Social Scatters, a common characteristic of Huuuge free slots. 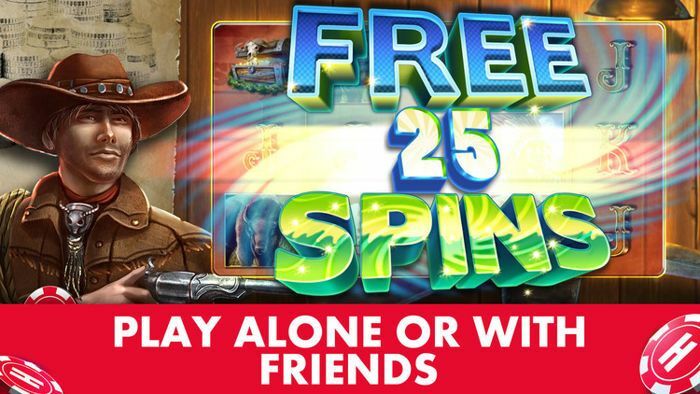 This time around, rather than vying for a cash prize, players are working together to earn free spins. Every time you (or anyone else playing the Kitten Craze at the same time) collect a scatter symbol, you’ll advance along the Spin-o-meter. 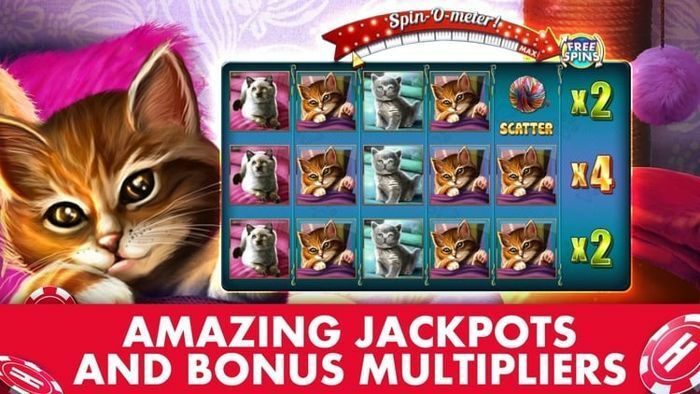 If you collect enough scatters, then you will all receive free spins. At real-money online casinos, you will always find a wide array of slots based on Greek mythology, and you won’t miss out on this kind of epic action playing Huuuge Casino games. 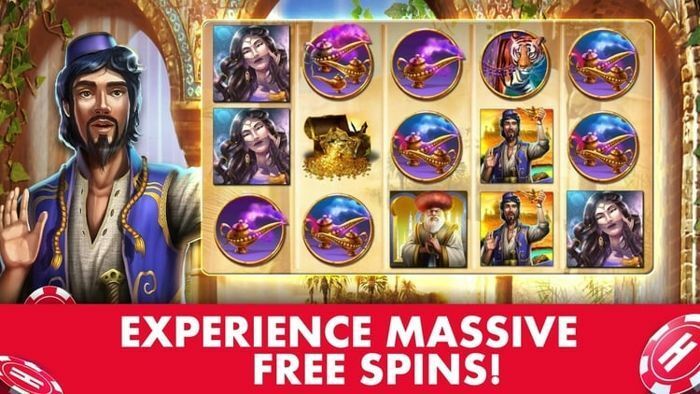 This 50-payline game features gorgeous graphics, depicting various Greek Gods in a realistic art style, so you’ll be mesmerised while you spin the reels. The chest symbol grants you 16 free spins when three of them land on the reels. During this round, additional scatters will be added to the game so you can trigger even more free spins. 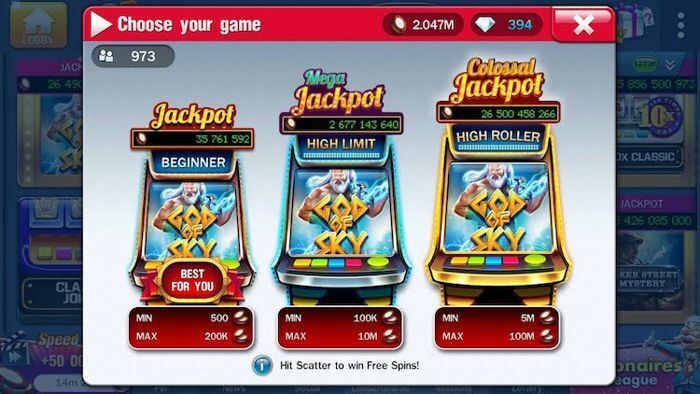 God of Sky also offers up its own jackpot with a single level worth millions of coins. Have you ever seen a jackpot worth trillions before? Well, feast your eyes on Beasts of the Wild. This amazing 25-payline game offers up three different jackpots based on your level. Players at 50 level or higher will be able to vie for prizes worth trillions of coins. It is among the most generous of the Huuuuge Casino games collection. While you tend to have to wait some time before accessing the higher jackpot levels, you can use your diamonds to unlock games. 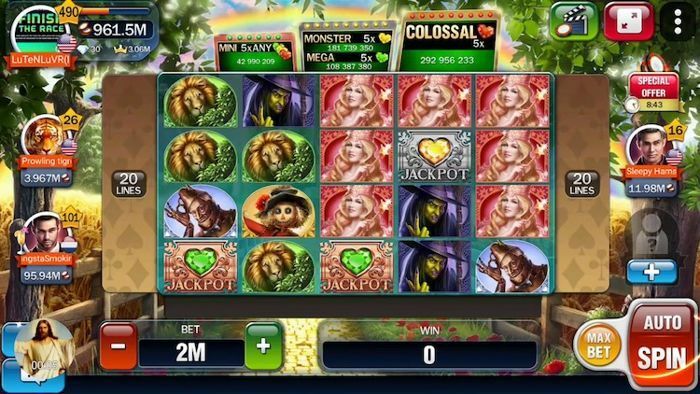 For this game in particular, it costs just 7 diamonds to unlock the high roller Colossal jackpot. You can earn diamonds via level up bonuses and daily rewards. They are quite scarce, so do remember to use them wisely. There are plenty of other great features on this Huuuge slots game that you can take advantage of during the base game. 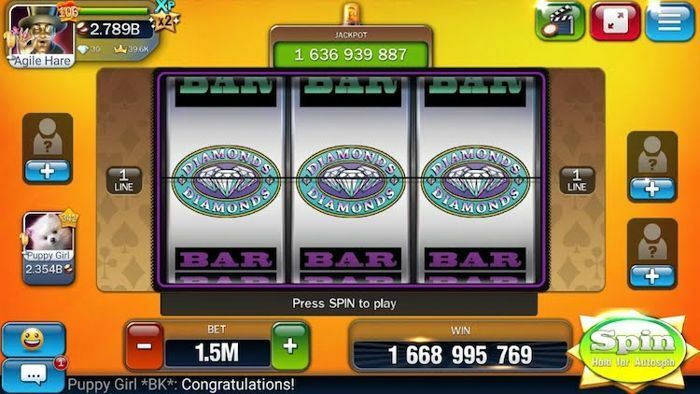 Large symbols (which occupy 2 or more symbol positions) can land on the reels to help you trigger winning combinations more easily, and you can earn all sorts of impressive bonuses prizes during the free spins round (triggered by 3 scatters for 8 free spins). Immerse yourself in the lavish life of royalty with Sultan’s Palace, a 25-payline slot with great rewards. A generous free spins round is available, along with lucrative wild symbols during the base game. The unique thing about this slot is its Social Reward feature. 10% from every player’s win will contribute to the Social Reward pool, which sits next to a time. This is a Level 4 game, so you will have to advance a little bit before you can give Sultan’s Palace a spin. However, playing Huuuge games for only half hour or so will get you to this point, so it shouldn’t be very long before you can access this slot. The Lewis Carrol classic has been brought to life as a fun Huuuge free slots game with 50 generous paylines and gorgeous graphics. The base game comes equipped with plenty of great bonus features large symbols (occupying four symbol positions) to help trigger bigger wins and bonus symbols that trigger free spins rounds. As all players currently spinning the reels on the game collect scatters, you’ll send the white rabbit along his way. When he makes it down the rabbit hole, all players will receive a generous bonus prize. 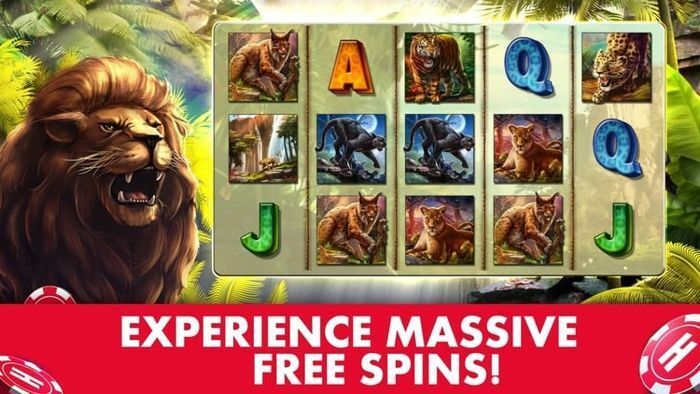 Journey deep into the jungle with Cats, one of the top-rated Huuuge Casino slots. With 25-paylines and impressive, realistic graphics, this slots game offers players a thrilling gaming experience. A single-level jackpot pool is up for grabs, and it is regularly worth over 12 million coins at any given time. 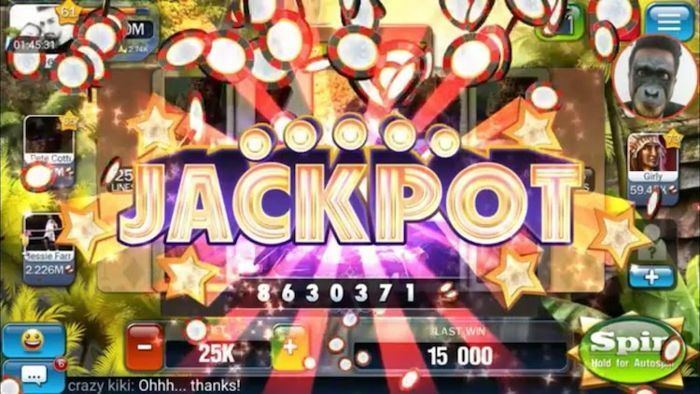 Expanding wilds are also available, to help you trigger generous winning combinations more easily, while three scatter symbols will award you with 8 free spins. It can be Christmas all year around with this 30-payline slot. The fun, festive theme includes all sorts of symbols that will add Christmas cheer to your day, including gingerbread men, candy canes, presents, and stockings. 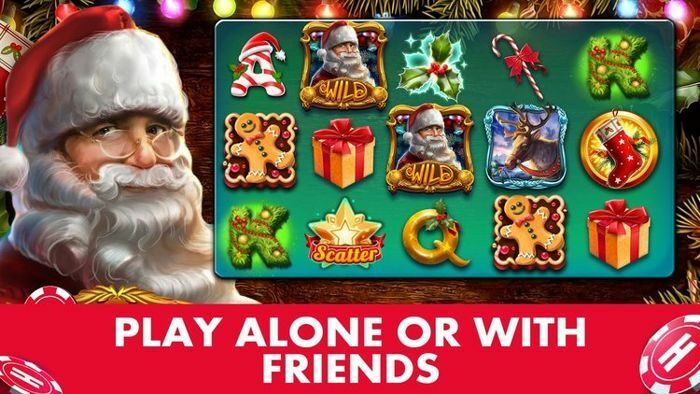 Santa’s Gifts is another one of the many progressive jackpots in the Huuuge slots catalogue, allowing you to win generous prizes worth millions of coins. As is the case with all of the other jackpot games, every wager that each player makes counts towards the jackpot, so you will always see the prize climbing by the second. With nearly 100 slots to choose from, the Huuuge Casino games catalogue really lives up to its name! No matter what themes you prefer or the types of bonus features you most enjoy, you’ll most certainly be able to find slots that suit your fancy while playing on this app. Playing the above 10 titles is a great place to start, but be sure to explore the full suite of games to find the slots that really excite you. Download Slotomania Mobile App and Get Free Coins! No Deposit Bonus for US Players: Free 10K at Slotomania!